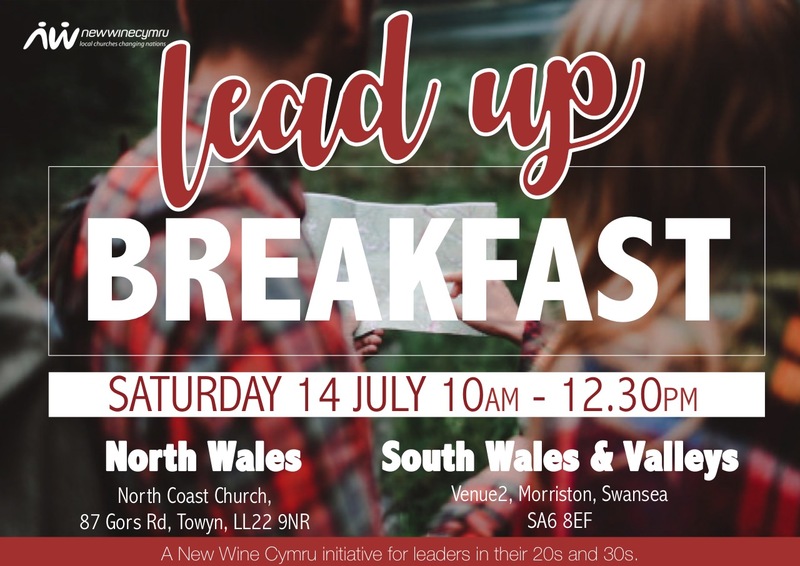 We are so excited to be hosting 2 LeadUP Breakfasts on July 14th in both North and South Wales. Due to some unforeseen circumstances the LeadUP Conference has been changed from a day conference to a morning (bigger and better) LeadUP breakfast!! We invite you to join us for an opportunity to gather together as leaders in our 20s and 30s to spend time together and for great worship, teaching and of course a great breakfast! Tickets: only £5 voluntary contribution on the day. Please email, yes book me in!